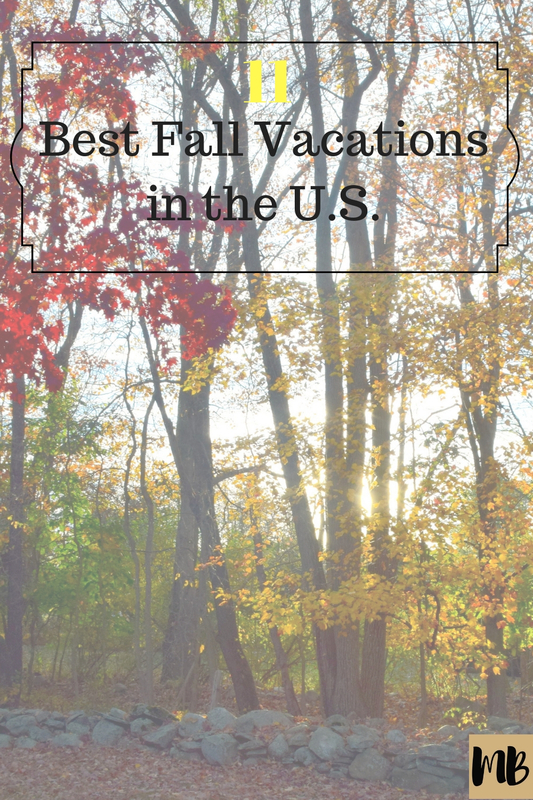 11 Best Fall Vacations to Take in the U.S.
Summer is the easiest time to travel because the kids are out of school and the weather’s nicer, but it’s also the most crowded. So if you have the chance you should wait until the fall. 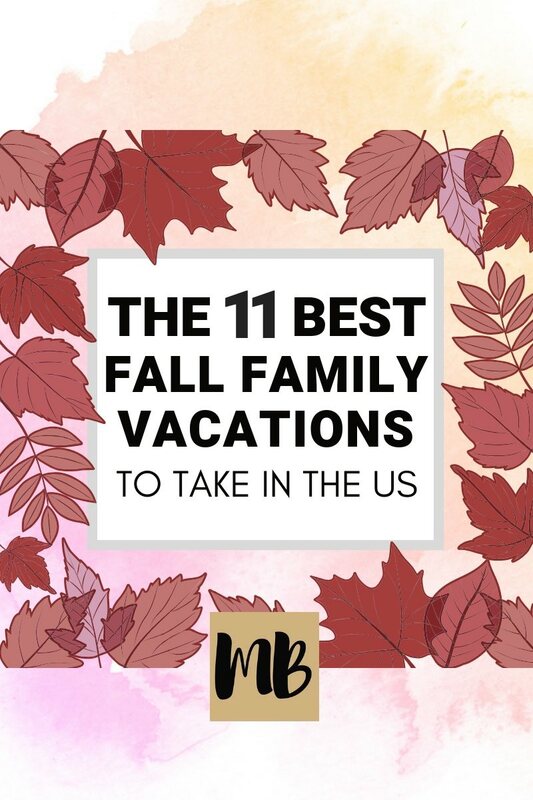 In no particular order, here’s a list of the 11 best fall vacations in the U.S. 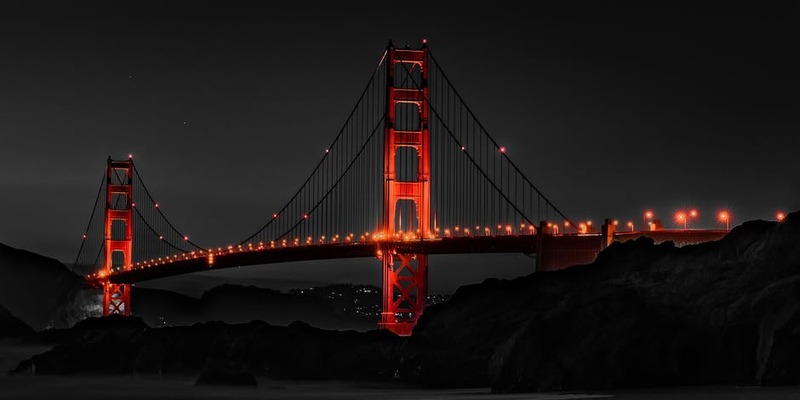 The fall is a great time to visit San Francisco. There are fewer tourists at the hot spots like Fisherman’s Wharf and Pier 39, but the weather is still nice. Nomadic Matt takes a look at some of the highlights of a visit to the City by the Bay. Visiting the New Orleans in October isn’t just cheaper, but the weather is better. As Price of Travel points out, whether it’s morning, noon or night, you won’t be too hot and you won’t be too cold. Just make sure you book early because every year more and more people learn about the ideal fall weather in the Big Easy. Vermont’s famed fall leaves draw tens of thousands of tourists every year, which means hotels are booked and prices are sky high. Culture Trip suggests heading to New Hampshire instead, where the leaves are just as nice, but the price is a little more affordable. Oak Island in North Carolina is a fisherman’s paradise, but it’s also not a secret—that’s why visiting in the fall may be your best bet. As Coastal Vacation Resorts explains, rates are low, the weather is good and there are lots of homes to choose from. Better yet, according to Oak Island Accommodations, there’s plenty to do besides fishing. 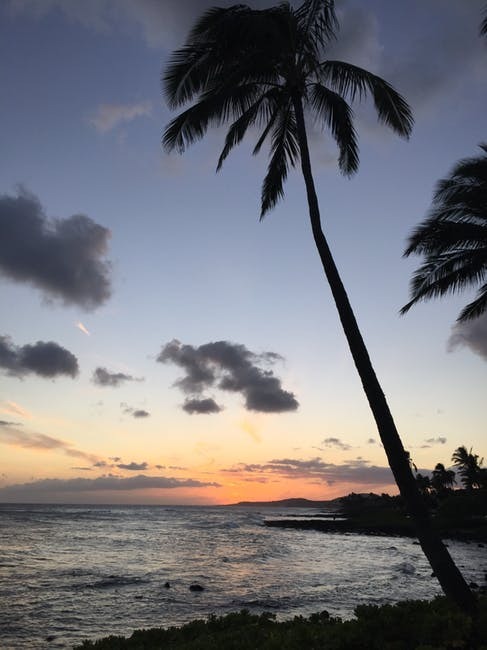 September seems to be a prime month to travel to Hawaii, though the beginning of October works as well. According to Brads Deals, September is a bridge month because summer travel has died down and people escaping the cold weather haven’t started traveling yet. That means airfare is at its lowest. Summer tends to be the time when tourists flock to Orlando, but in reality you should hold off until October. The Top Villas explains October is when the weather’s better and the theme parks pull out all the stops. Think about stopping by Mickey Mouse’s Not So Scary Halloween Party or visit the Epcot International Food and Wine Festival. It’s worth the wait. It is one of the most amazing sights in the world. The Grand Canyon is something you have to see to believe, but it can be tough to when you’re trying to elbow your way past other tourists. 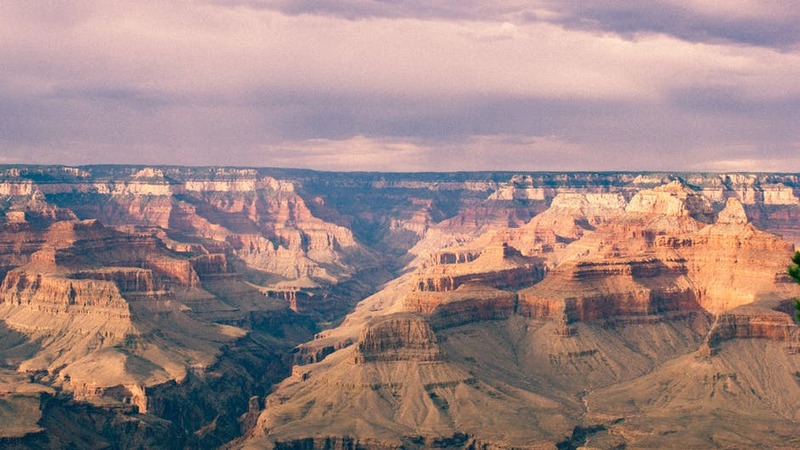 As Grand Canyon Guru explains, November is actually the ideal month to visit. When you live in the southern part of the U.S., taking a trip to Vermont to see the fall foliage can be an expensive trip. Luckily, there’s another option closer to home…the Texas Hill Country. Nestled between Austin and San Antonio, the Texas Hill Country has breathtaking sights and great food. Travel and Leisure highlights some of the must visit stops if you manage to make the trip. Like many of the locations on this list, fall is an ideal time to visit Yellowstone National Park because the lines are shorter and the weather’s better. 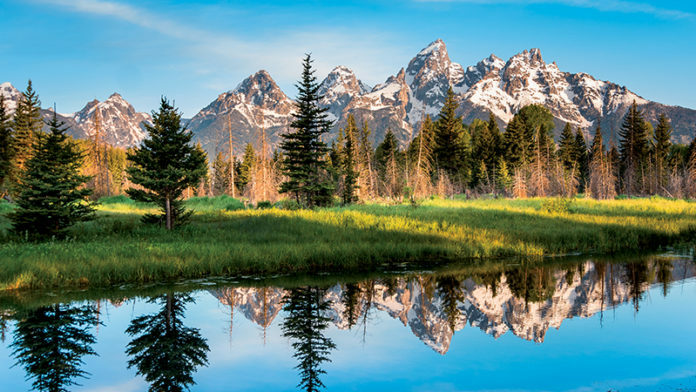 Living Nomads highlights some of the must see spots in America’s first National Park. 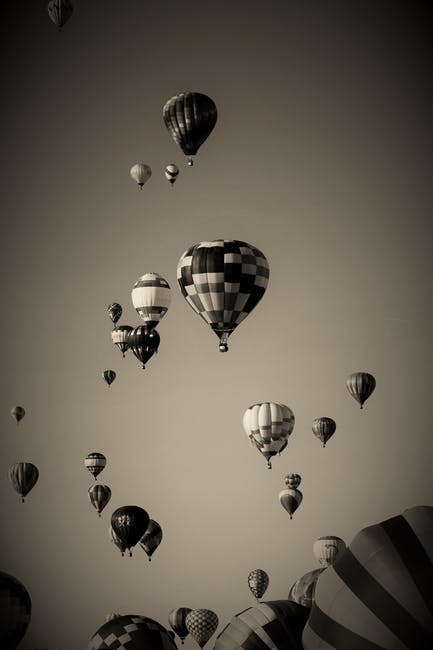 One of the biggest highlights of a fall visit to Albuquerque is the city’s International Balloon Fiesta. If that’s not enough to sell you, Finding the Universe takes a look at some of the other things you can do. Straight from the horse’s mouth, October is the best time of the year to visit Hot Springs Village in Arkansas. The Hot Springs website says in October the air is crisp, but it’s not cold and there’s no humidity or mosquitoes. Plus, the area is known to be one of the best golf areas in the country, with nine championship golf courses. 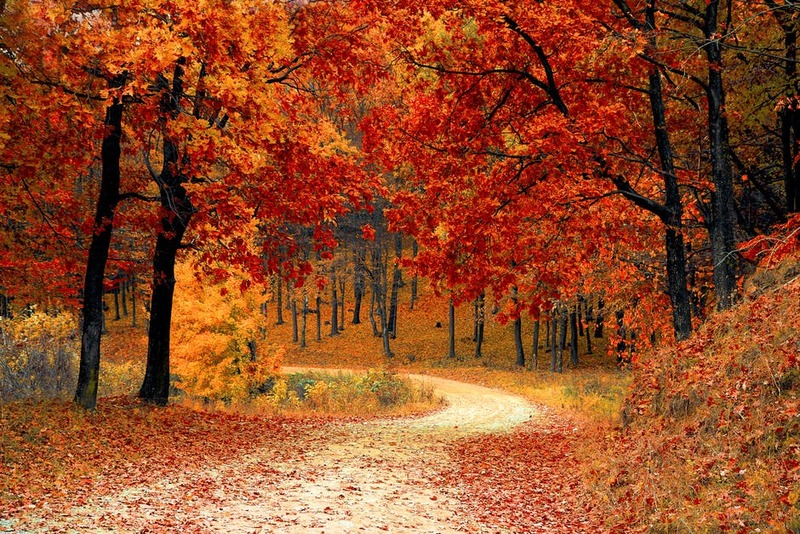 What are your favorite fall vacation spots?